Become a part of the revolution. 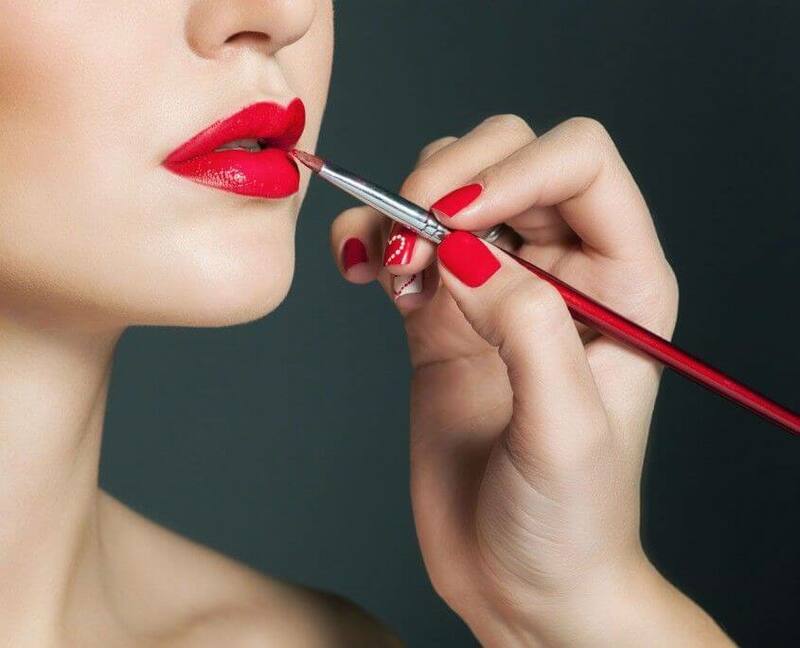 Basic make-up skills are required for this course. 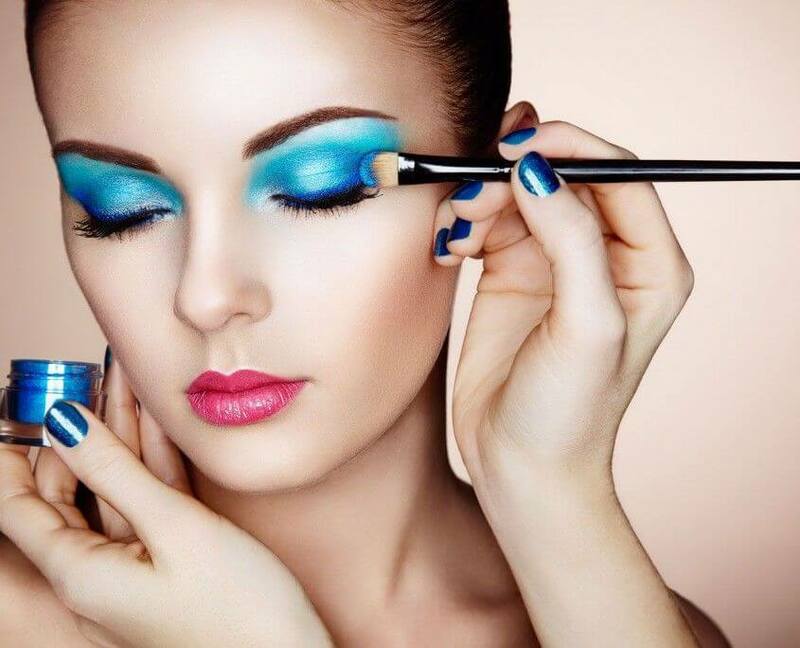 Every make-up artist and visagist will aquire further skills, which are important for their field of activity. What is make-up for digital media? As a consequence of the high-resolution TV format television provides breathtaking sharpness. New make-up products as well as new techniques have been developed to meet the new standards. These products have a high pigmentation. Applied with the right technique, the make-up can hardly be perceived by the human eye, so the camera dont´t perceive it as “disturbing”. This technique has to be learned form scratch and is essential if you want to convince your clients with expert knowledge an professional work.